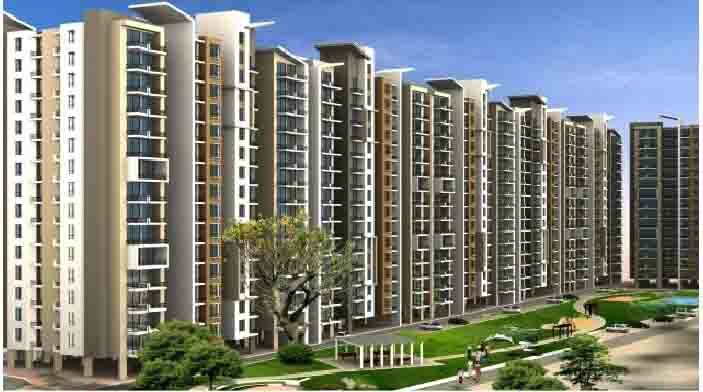 Price: ₹ 31.73 Lac Price: ₹ 3800 /Sq. 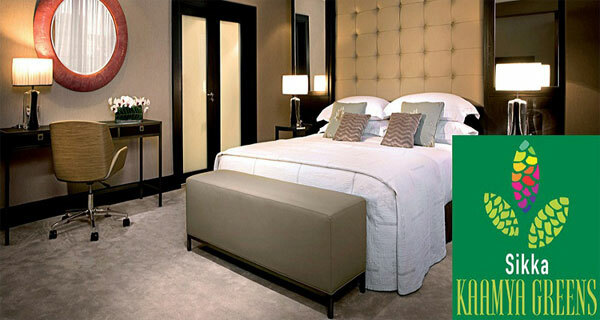 ft.
Amrapali Group is pleased to inform another latest offering, Amrapali Golf Homes in Noida Extension. Sprawled over 60 acres of lush green landscape, a group of imposing towers comprising 2,500 apartments will offer resident a mystifying level of luxury. 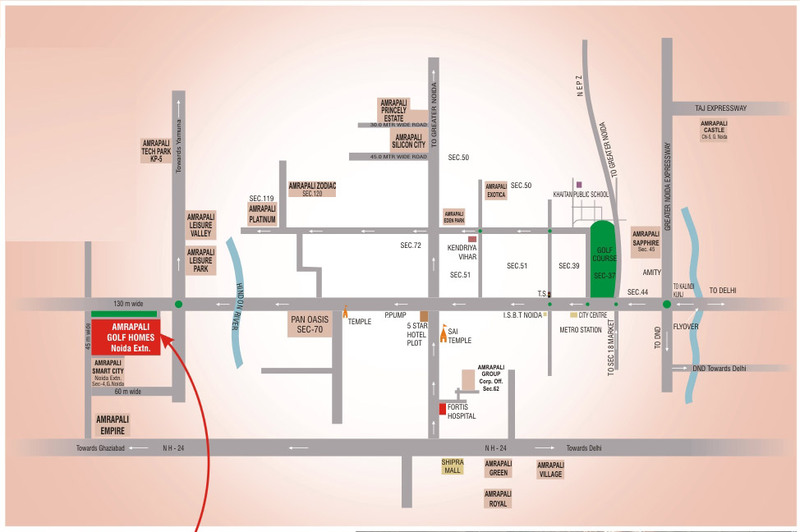 Nestling in the most exquisite location of Noida Extension 4, Amrapali Golf homes has left no stone unturned to take you closer to the goodness of life. Whether it’s a mall, school, hospital or any other thing that you imagine, you find it close by. A novel concept behooving the name, these 2 and 3 BHK apartments offers huge spaces, ventilated rooms and a host of lifestyle enhancing amenities with elaborative finishes inside. 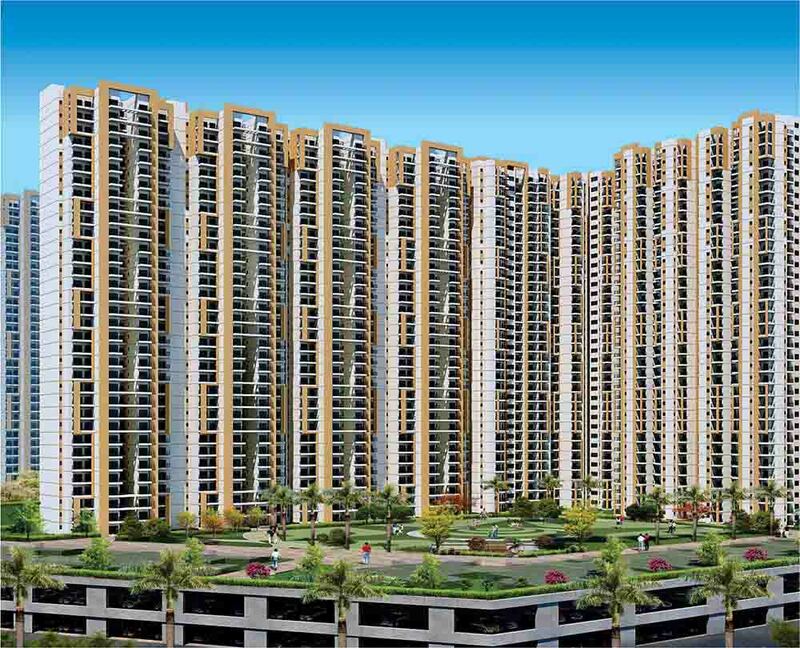 Amrapali Golf Homes is not just a place to live in, but a place to relish all the comforts of life. 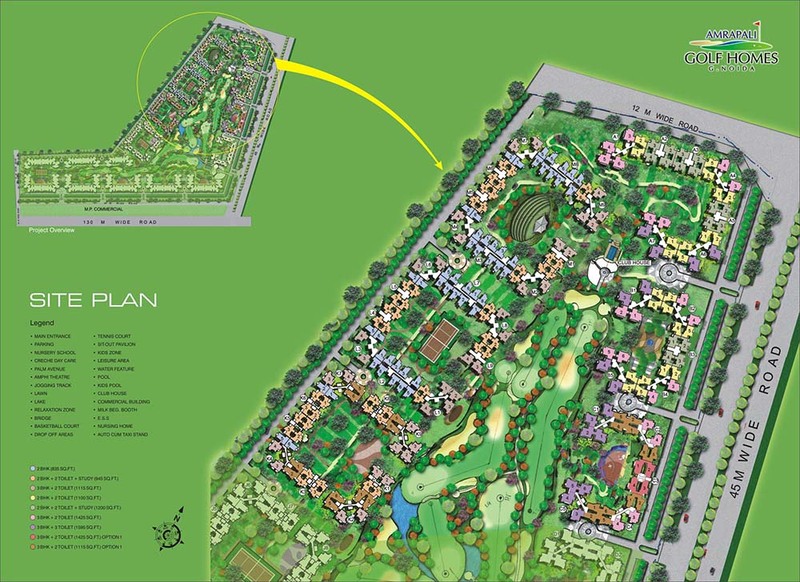 With exclusive feature of 9 Hole Executive Golf Course, vast range of amenities like fully equipped Cricket Academy, Swimming pool, Squash Courts, Basket ball, tennis & volley ball Courts etc add volume to everyday living. Open Amphitheatre, multi cuisine Restaurant, Leisure and Entertainment Facilities surrounded with water bodies etc let you indulge in beauty of Amrapali Golf Homes and enjoy the smartness of design.